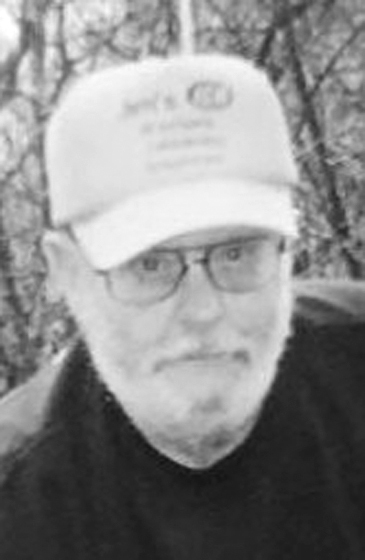 ISHPEMING, MI – Ralph E. Uhl, age 79, of Ishpeming (Ely Twp. ), passed away on Monday, April 8, 2019 at UP Health System Marquette. Ralph was born in Detroit, Michigan on January 24, 1940, a son of the late Augusta (Voland) and Lawrence Uhl. While living in Detroit, he played minor league baseball against Willie Horton. Ralph owned and operated Uhl’s Service Station in Ishpeming for many years. He enjoyed gardening, woodworking, hunting, spending time with his dog and going to camp. Ralph was an avid Detroit Tigers fan. Ralph is survived by sons: Ralph (Carolyn) Uhl of Ishpeming, and Jake (fiancee Angela) Uhl of Negaunee, a daughter, Lisa (Robert) Wood, of Ishpeming, grandchildren: Daniel Uhl, Erik (fiancee Calanne) Uhl, Mitch Uhl, Livvie Wood, Justin Wood, Adalyn Wood, Emily and Landon, great grandchildren: Jaelynn, and Finlee, and a sister Beverly Schultz. Ralph’s family is going to have a private service at the Bjork and Zhulkie Funeral Home. Ralph’s obituary may be viewed at bjorkandzhulkie.com where relatives and friends may leave a note of remembrance.